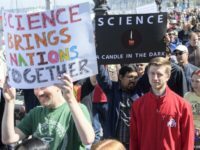 Saturday’s March for Science calls for “robustly funded” science and “political leaders and policy makers to enact evidence based policies in the public interest.” But is this just an attempt to dress up the marchers’ political beliefs as science? And what do they mean by science? Professor Armstrong appeared on Breitbart News Daily today to discuss his research with editor-in-chief Alex Marlow. 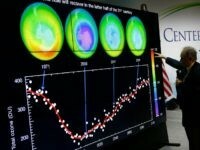 Fewer than 1 percent of papers published in scientific journals follow the scientific method, according to Wharton School professor J. Scott Armstrong.